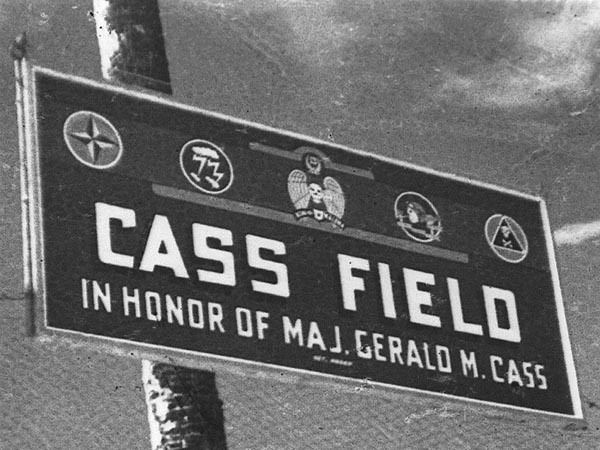 Cass Field Sign. 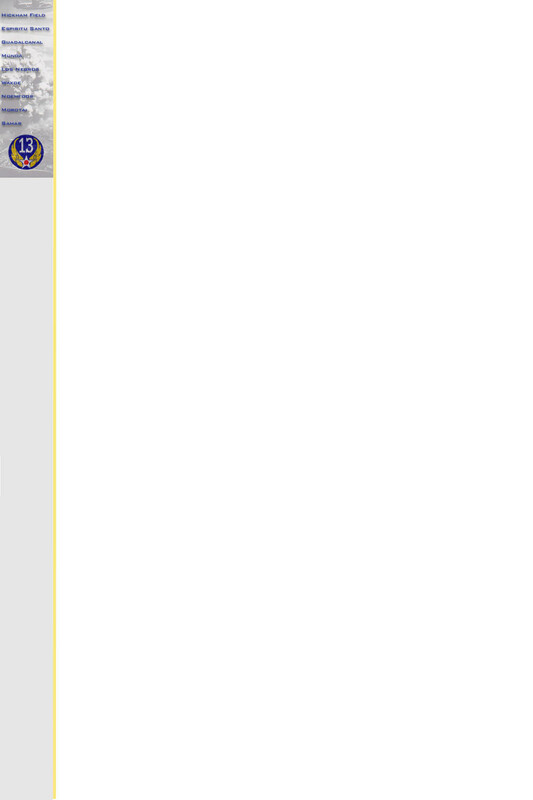 Not sure if from the Admirality Islands or Munda. Photo by DH Shelton - Please do not use without permission. 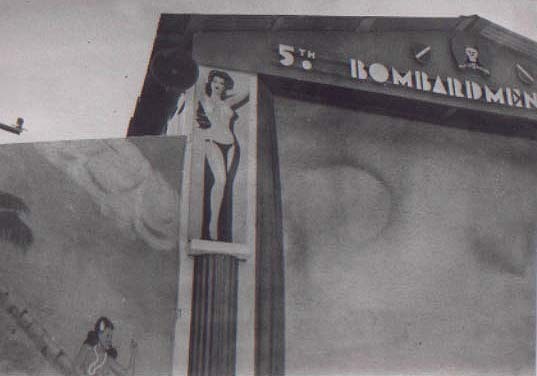 5th BG theater on Morotai. Photo by Bill Blair - Please do not use without permission.